Being a caregiver for a loved one can be very challenging. Having support from people who understand what you are going through can make a world of a difference. If you care for or have a friend, neighbor, co-worker or family member with Dementia, please join us for our confidential and faith-based Caregiver Support Group facilitated by Freedom Home Care staff and Kim Alinder from Birchwood Cottages. The support group meets from 6:30 to 8:00 p.m. on the First Thursday of each month at Crossview Covenant Church at 2000 Howard Drive West, North Mankato, MN (unless it conflicts with a holiday). We learn from each other as well as having a professional guide you through the process of caregiving. For more information contact Freedom Home Care at 507-387-HOME (4663). 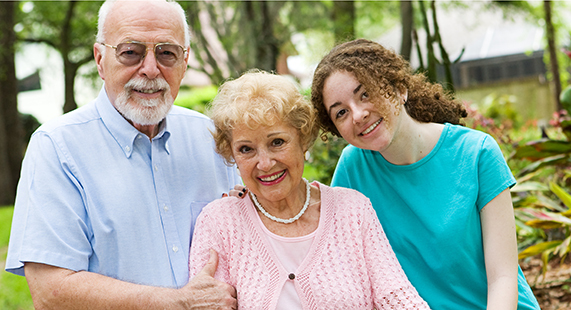 Caregiver Support Group is affiliated with the Alzheimer's Association and the support group facilitators are trained by the Alzheimer's Association. Freedom Home Care is a locally owned business committed to providing professional, non-medical home care and case management services to the people of southern Minnesota. They offer customized and affordable home care and case management services to provide independence, companionship and freedom. Copyright © 2019 Freedom Home Care, LLC All Rights Reserved.